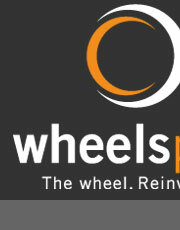 Wheelsplus Ltd has been servicing the people and businesses of New Zealand for over 22 years, and is one of the largest specialists in wheels, castors and material handling equipment in the mid to lower north island. Wheelsplus has grown from a small business based in Hastings and servicing mainly Hawkes Bay clients, to having a modern fully stocked showroom and servicing clients all over New Zealand. 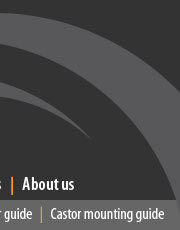 New ownership several years ago has seen Wheelsplus being taken to the next level in service, quality and range of products. Still owned and run by local people, this independence enables us to have the flexibility to import or purchase local product to make sure our customers get the very best service and value for money. Our staff are experts in their field and can provide a high level of service and expert advice while still retaining that friendly, hands-on and cheerful culture that bigger companies can lose. At Wheelsplus Ltd we strive to ensure the customer is fully satisfied, by getting the right advice, best product at great value with the least amount stress!